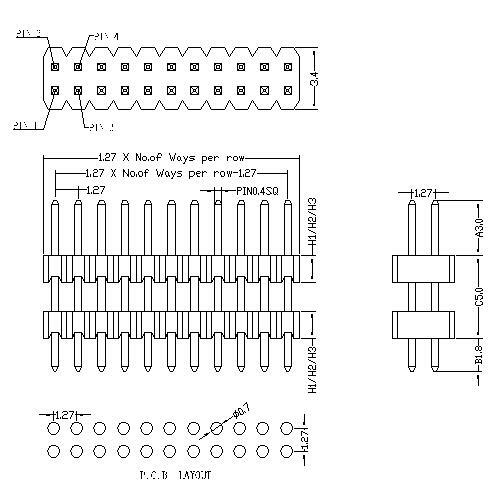 Antenk Electronics Co., Ltd. recently introduced a 1.27mm pitch Pin Header Straight Type Dual Row connector. 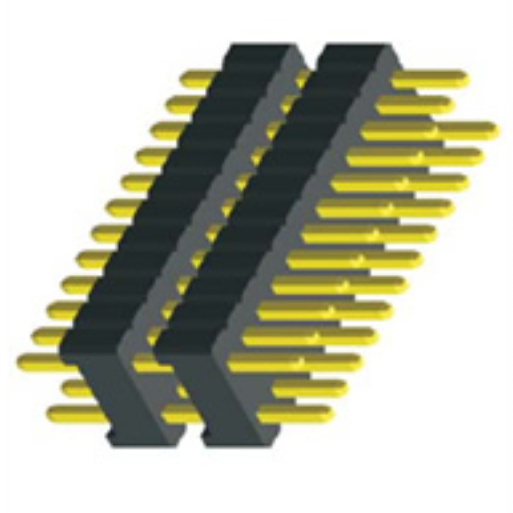 Antenk Electronics Co., Ltd. various wire-to-board connectors, board-to-board connectors, network connectors, RF connectors, FPC connectors, pin headers and other connectors. With rich industry experience and constant innovation, the company successfully shaped the corporate brand image and created corporate brand awareness. Looking for ideal 1.27mm Pitch Rf Connector Manufacturer & supplier ? We have a wide selection at great prices to help you get creative. All the Connect Amp Dual Row Connector are quality guaranteed. We are China Origin Factory of Header Straight Electric Connectors Connector. If you have any question, please feel free to contact us.